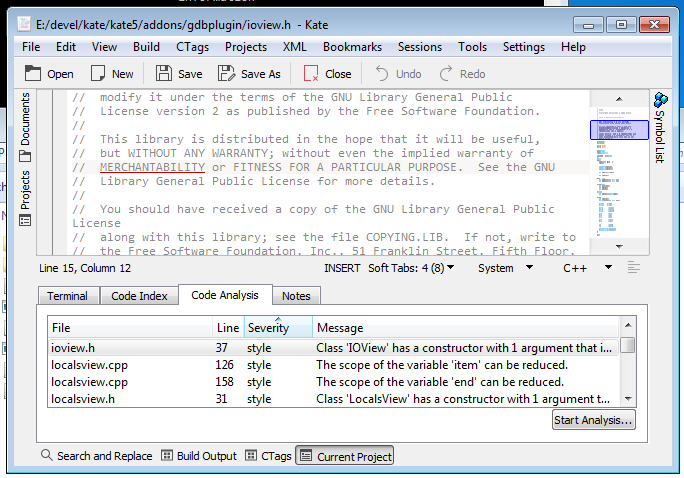 We have a new round of Kate installers for Windows. This round comes with some installer-bug fixes (all project plugin dlls) and support for editorconfig files http://editorconfig.org/. 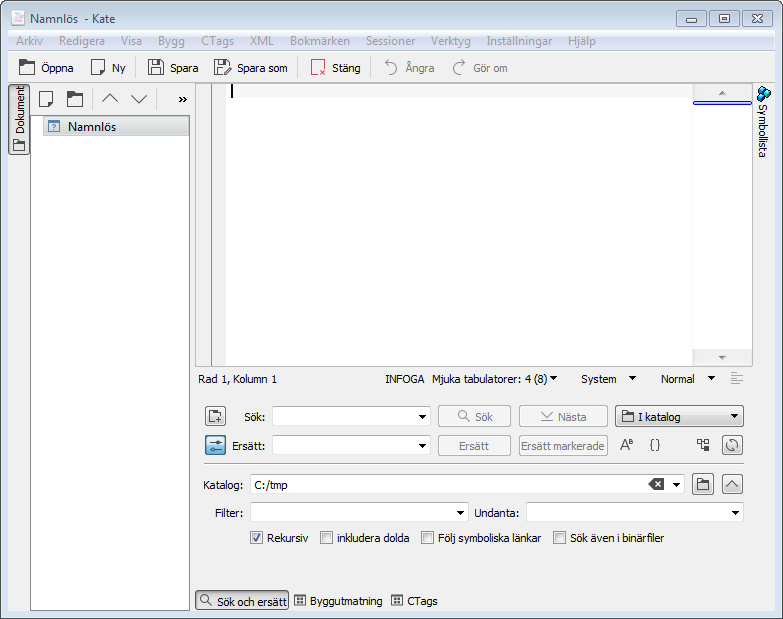 In the above screen-shot you can see the project plugin analyzing Kate code. This works if you have cppcheck installed and added to the path. Kate is now translated also on Windows! Posted on July 20, 2017 July 21, 2017 By Kåre Särs2 Comments on Kate is now translated also on Windows! – Possibility to switch interface language. EDIT: Adding an extra fall-back UI language does not wok properly yet. Installers for Kate 17.04.1 are now available for download! This release includes, besides bug-fixing and features, an update to the search in files plugin. The search-while-you-type in the current file should not “destroy” your last search in files results as easily as previously. The search-combo-box-history handling is also improved. 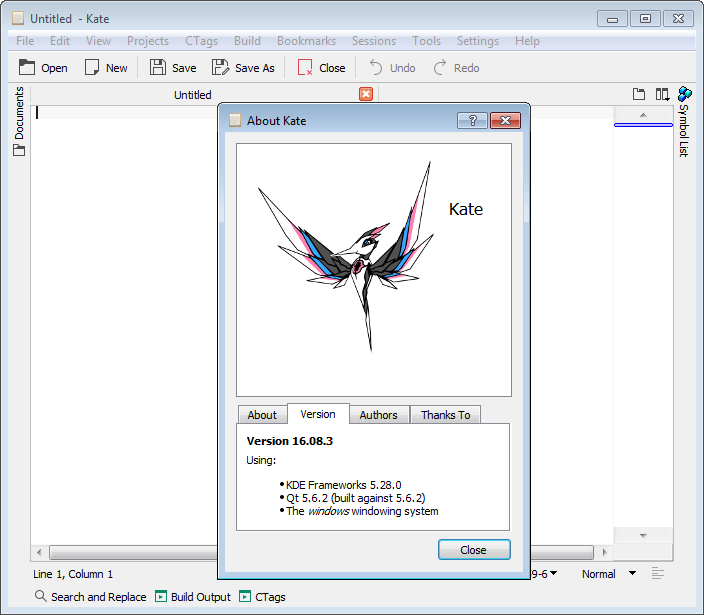 New Kate installer for Windows! Except for the general bug-fixes and feature additions in Kate and KF5 this installer also fixes a rename file failure bug by including the needed KIO dll.